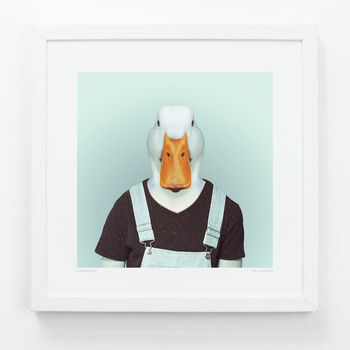 Part of the Zoo Portrait series by Yago Partal. Please note framing may take up to 5 working days before dispatch. Packaged on foam board, actual image size: 256mm by 256mm.) Printed on Heavyweight 240gsm matt fine art stock. Size: 13 inches by 13 inches (330mm by 330mm). 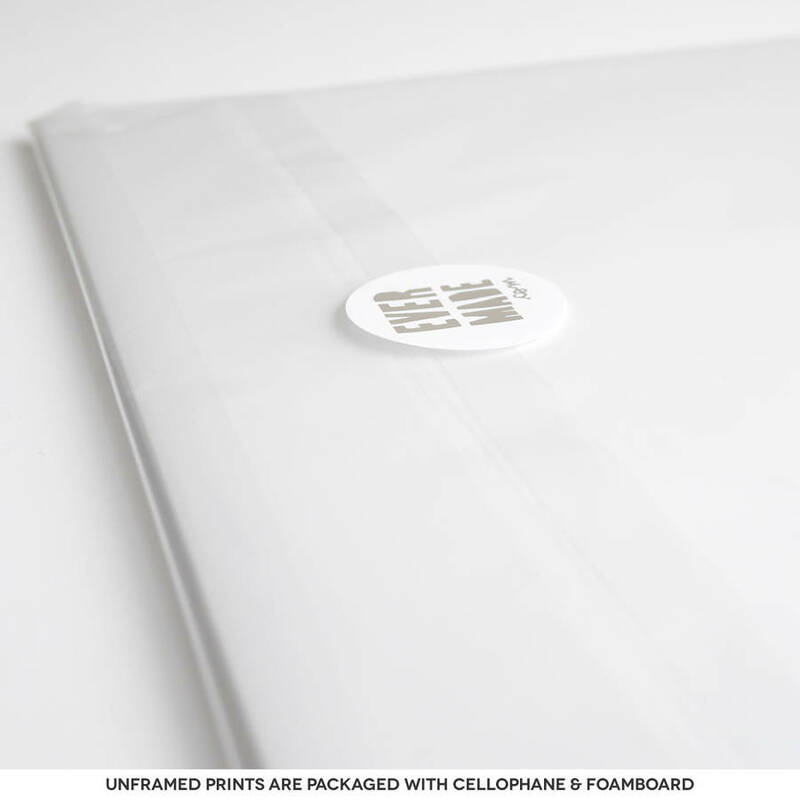 Unframed art prints sized at A3 or less, will be sent flat via Royal Mail in cardboard packaging. 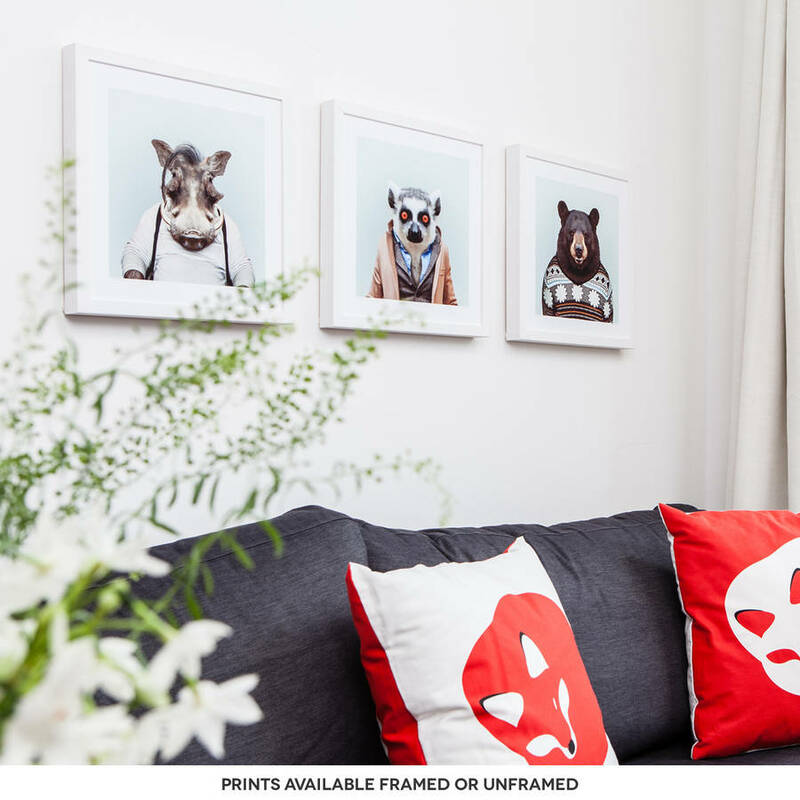 Framed prints will be sent in secure packaging via courier.